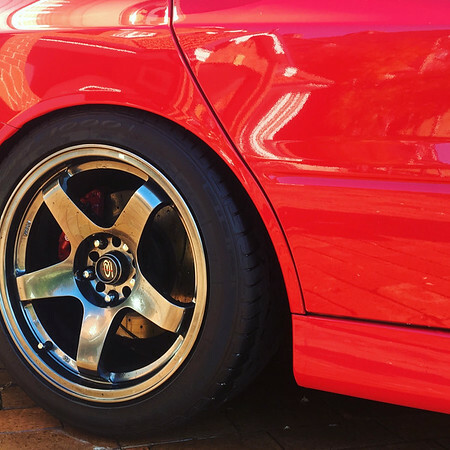 Suspension: BC Coilovers, front and rear fenders are rolled and slightly pulled. 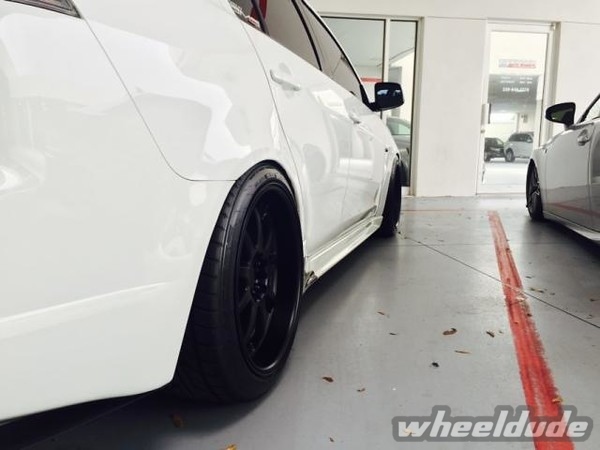 Nice, functionally wide fitment, great picture, straight to the point! 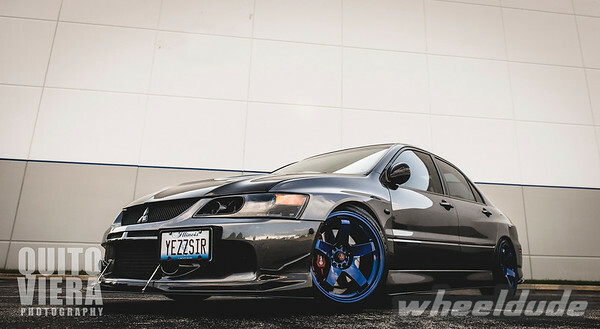 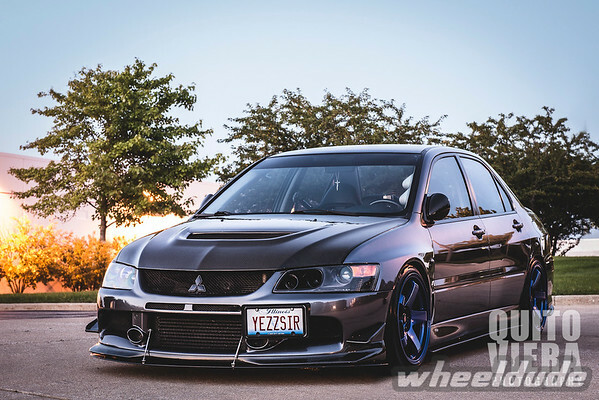 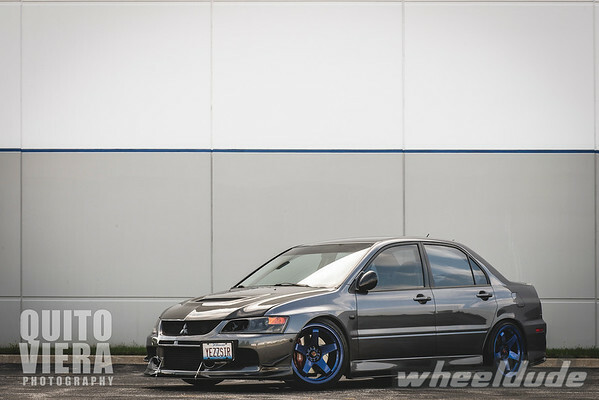 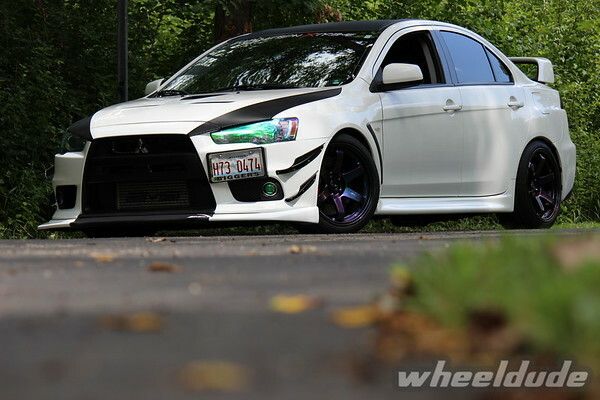 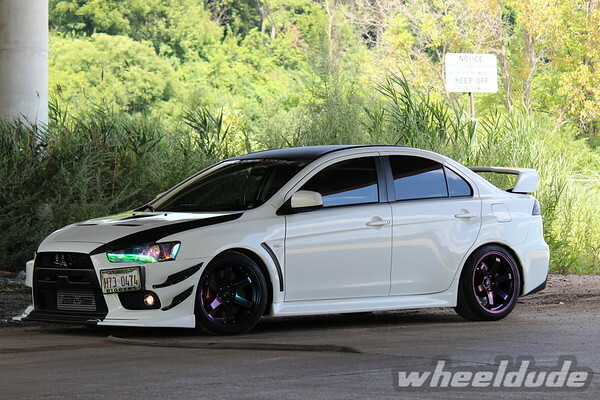 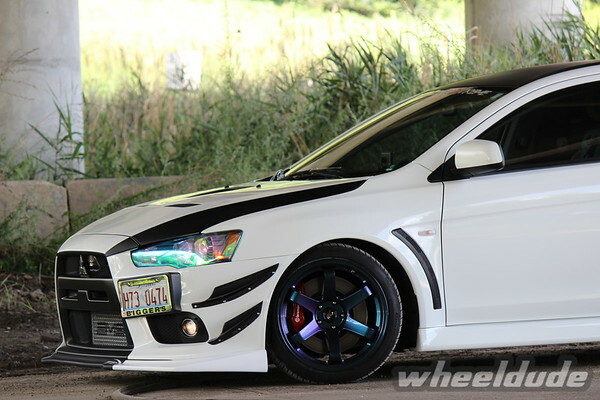 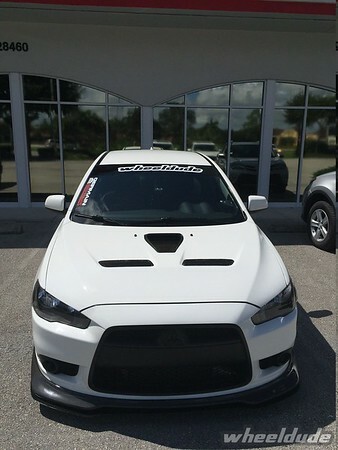 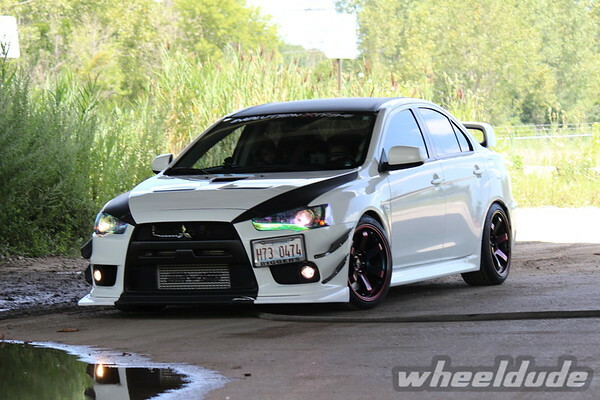 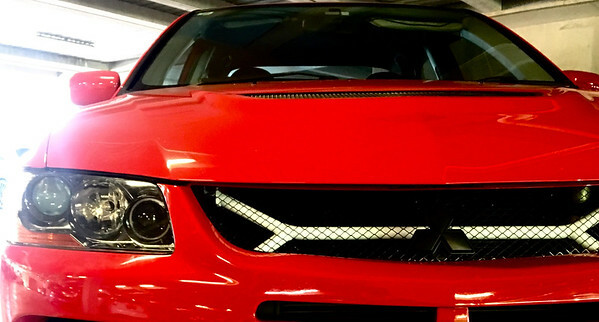 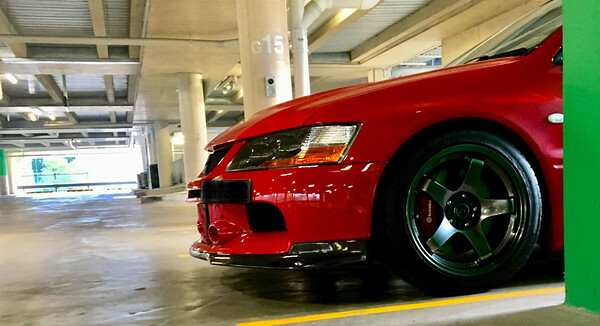 It’s been awhile since we’ve had an Evo on our website. 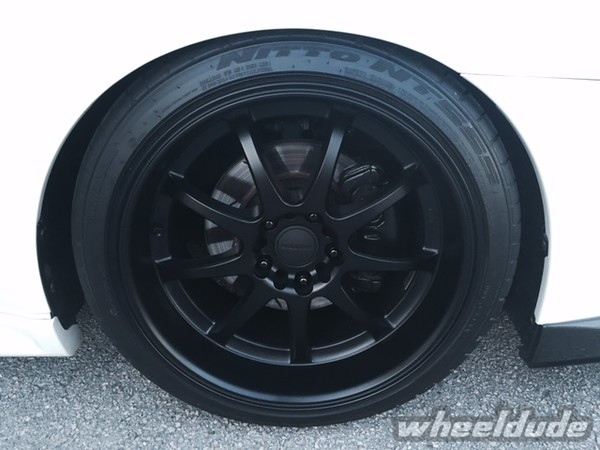 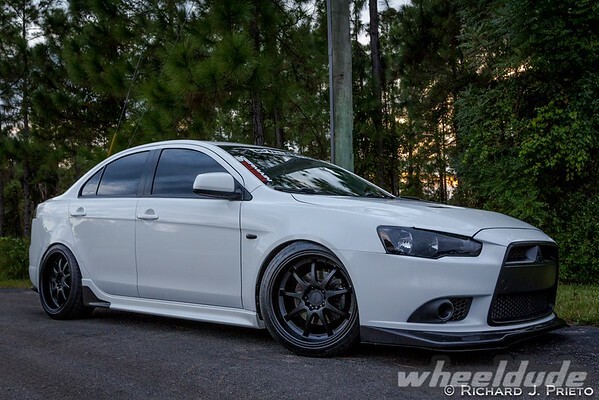 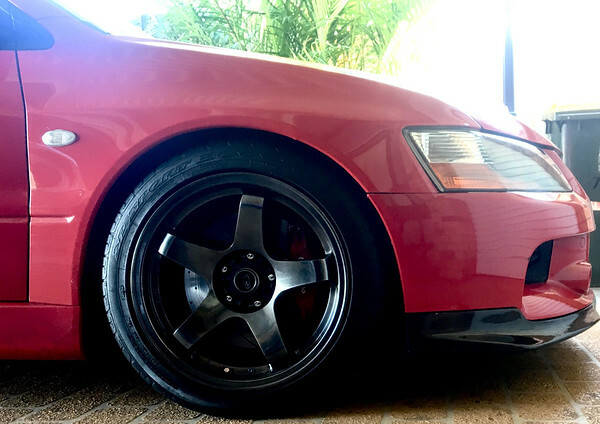 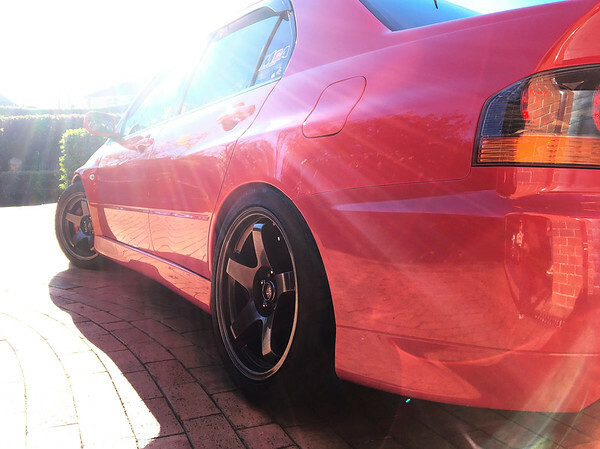 Dimitar is rocking a sick set of Grids 18×9.5 +20 in Chameleon. 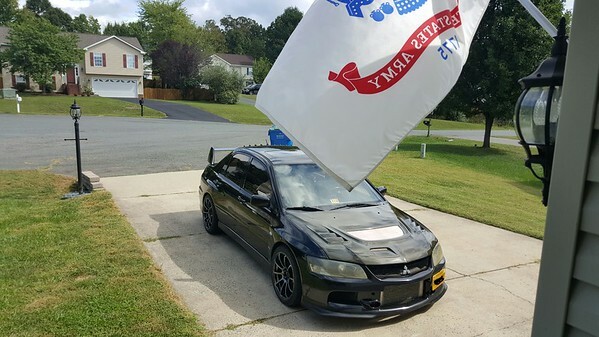 These really set off his unique headlights. 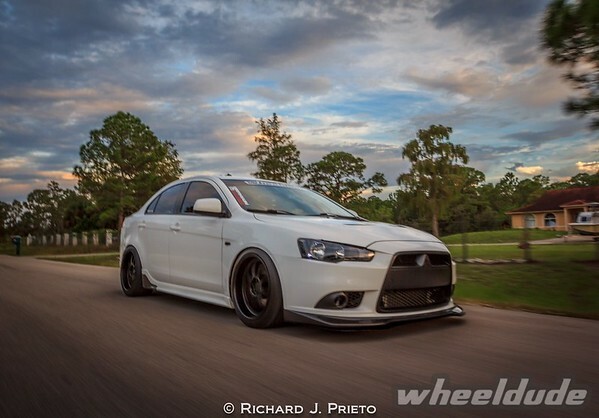 These are a direct bolt-on set-up for Evo X, so get yours today and save 10% with coupon code: laborday.